Horror Comic Awards Honoree Archives - Horror News Network - The Horror News You Need! 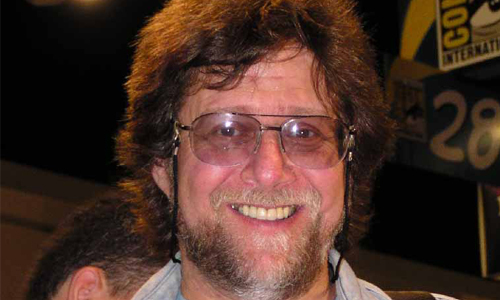 Horror News Network is proud to honor Len Wein as this year’s Horror Comic Award Honoree. The world of comics lost another giant when Len Wein passed away in September of this year. Wein was not only responsible for the creation of Wolverine in the seminal Incredible Hulk #181 (along with the late Herb Trimpe), but he also wrote the adventures of “the Green Goliath” for five consecutive years in the 1970’s, one of the longest tenures on the title by any writer to date.